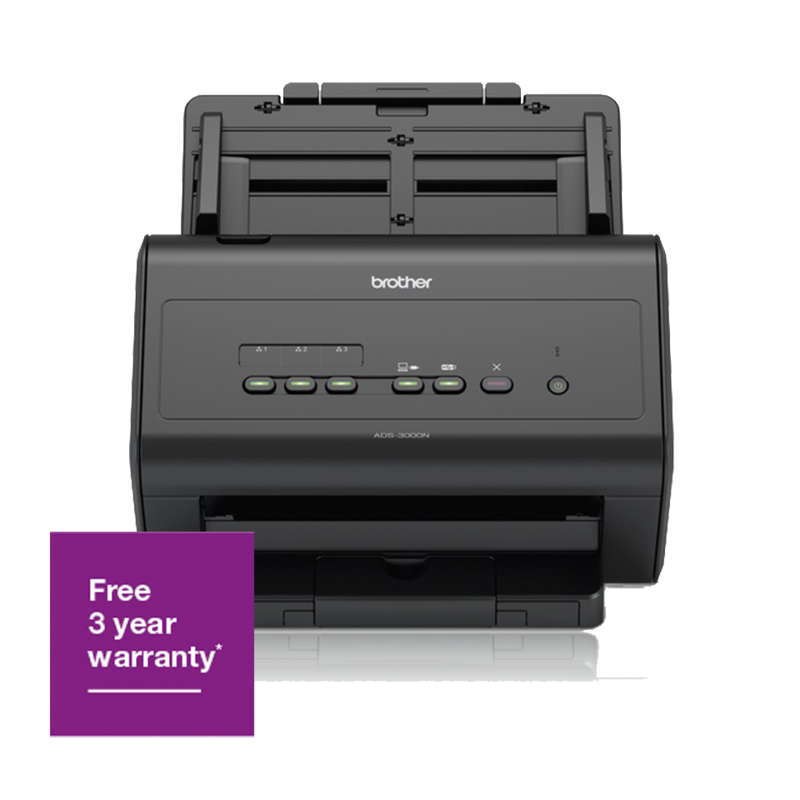 Claim a Free 3 Year Warranty when you buy this scanner. 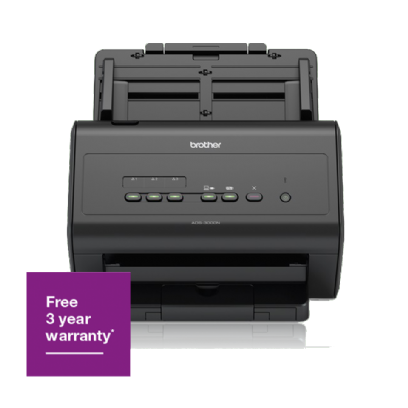 Available until 31st March 2019. Claim here.